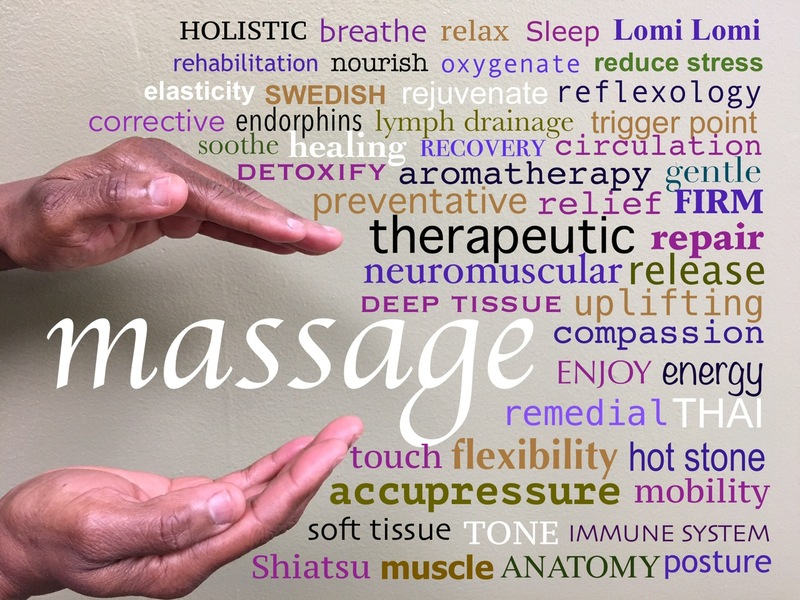 Spa Bliss massage therapy is scheduled by appointment only. Contact us anytime to discuss your needs with a certified practitioner and reserve your me time using Visa, Master Card or any major credit card. Please understand that the services are reserved for you personally, when you forget or cancel your appointment without giving enough notice, we miss the opportunity to fill that appointment time, and clients on our waiting list miss the opportunity to receive services. Our appointments are confirmed 48 hours in advance because we know how easy it is to forget an appointment you booked. We have a strict and enforced 24 hour cancellation policy. Appointments made within the 24 hour period and need to cancel, you must cancel within 4 hours of appointment time or it will result in a charge equal to 50% of the reserved service amount. Any multiple services or combos must be held with a credit card. Multiple services, combos or single services not cancelled 24hours in advance will be charged 100% of the reserved service amount. A credit card "HOLD" transaction maybe made on your credit card to reserve the appointment time. If you arrive late for your appointment, Spa Bliss practitioners will provide treatment for the remaining session time only, with no fee reduction. Due to tightly booked schedules, we are unable to extend appointments beyond the originally specified time.